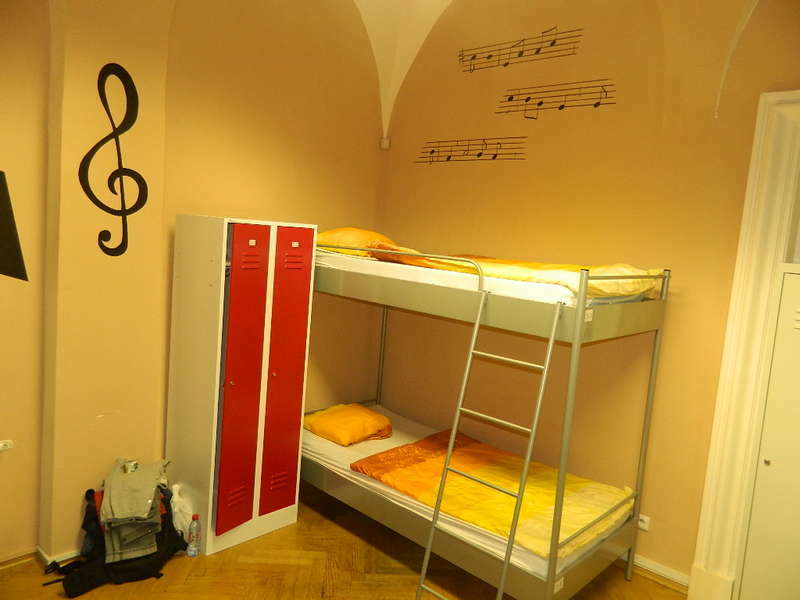 SG1 Hostel is everything what you need to have great experience in the heart of Prague. 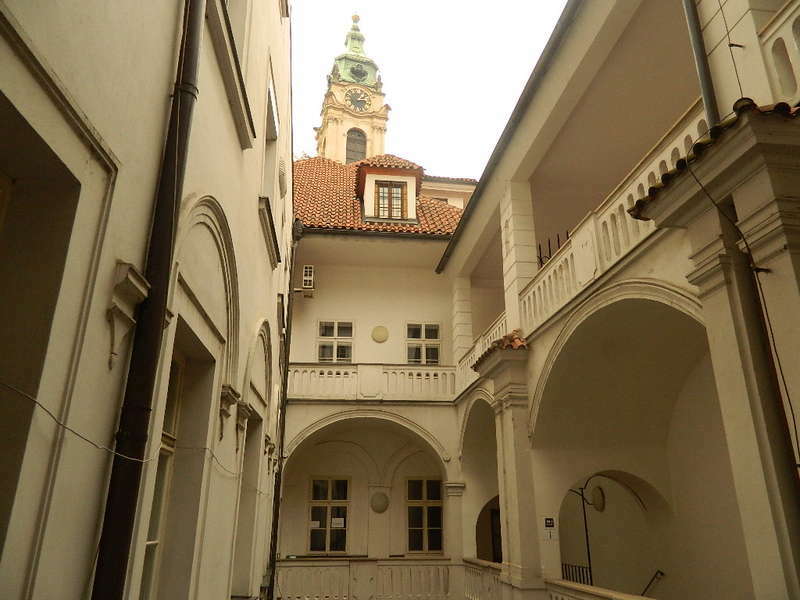 Our newly re-open hostel is based in the building from 16th century and is UNESCO protected. Our reception is decorated by original fresco. Our rooms are large with big lockers and very comfortable mattress to guarantee your good sleep. Our hostel is covered by free wi-fi therefore you can sit and hat or work in rooms, common places as well as on our balcony. Reception is here for you 24/7 and because we love Prague we will do our best to let you love it too. b) use private transportation company: 1-4passengers will pay CZK500 – we can book for you. 2/ Do not get the taxi from the street. Always book by phone, this is the only way they can be controlled and work correctly. Airport taxis are much more expensive than usual. 3/ Do not change your money at the airport/ train station/ around Wenceslas Square (main square of Prague). The currency exchange rate is not fair. Rather withdraw your cash from ATM or pay by card. Check in from 15:00 to 24:00 . Payment upon arrival. We do accept cash (czk, eur, usd) payments only (for this moment).